5 Reasons to Consider Crondon Park for Your Special Day! You’ve probably heard the phrase: “Something old, something new, something borrowed, something blue and a sixpence in your shoe” but how does it relate to choosing your perfect wedding venue? Are you looking for wedding venues in Essex? Baronial Halls are ideal if you want to your day to be memorable, for all the right reasons! They are the most popular picturesque venues for weddings in the Essex area. Linking to the traditional phrase; your venue could be old-fashioned offering historic value. Weddings tend to be traditional, therefore Crondon Park’s classical design is ideal, it allows you to capture the unique charm of the location! Most importantly; you’ll feel a sense of community on the most important day of your life, in an environment of your choice. At Crondon Park, we provide you with a variety of services which have been created to meet your needs accordingly. After all, you want your big day to be unforgettable- our baronial hall weddings incorporate aspects of class and elegance, you’ll find our flooring is rosewood, which we acquired from County Hall. The traditional phrase suggests borrowing something from a friend or family member in order to achieve borrowed happiness- like our decoration of the baronial hall! What theme do you want for your wedding venue? We leave the designing of the barn wedding venue up to you, it is to be exact to your taste! 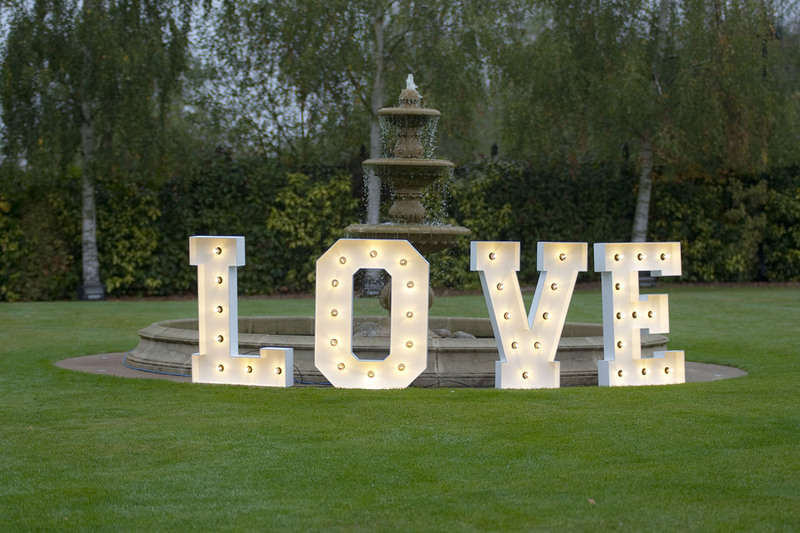 Crondon Park’s wedding venues in Essex add a touch of class, other than that, it is up to you what colours and themes you decide on. Perhaps you’ll choose a more historical theme which ties in nicely with the gothic windows and original features, or maybe you’d prefer something contemporary and modern? No matter what, our venues are ideal for your specific needs! You’re looking for good fortune and prosperity. Crondon Park offers you excellent value for money- we make sure your day is exactly how you planned it and our Essex wedding venues are sure to exceed your expectations, without the need to compromise! 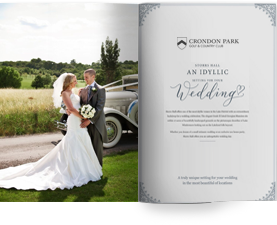 Therefore, if you’re looking for a perfect traditional wedding with modern influences, don’t hesitate to get in touch with us at Crondon Park! Why not arrange a viewing of our baronial hall wedding venue in Essex, we are open every day until late!